​CTI is committed to being a leader in chaplain training-helping ministers of the gospel of Christ gain the skills they need to be successful as industrial chaplains. Whether you are looking to include chaplain training as part of your organizational structure or including chaplain training a part of your college curriculum, at CTI, we can help you achieve your goal. 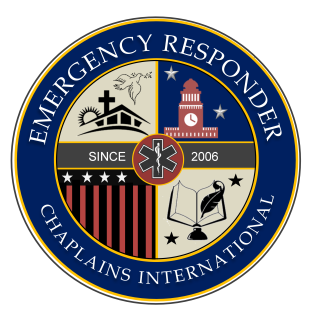 ​Our training program is excellent for students who are seasoned chaplains or a new student taking chaplain certification training for the first time, as a CTI affiliate institution you can make a difference in their lives and provide them with a rewarding experience. As a church or ministry organization, you may become an accredited affiliate training institution and offer your student the opportunity to their certificate as a certified chaplain. As a student, you will explore the theoretical, operational components of chaplaincy while learning from experienced chaplains with real-world experience. Students will learn the basics of Christian counseling while learning how to read body language (Para-Linguistic Communication) that can reveal what a person is really thinking in times of despair. 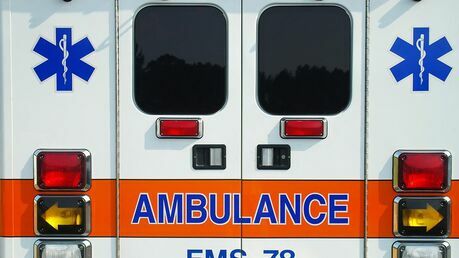 Students will learn communication techniques that are useful when dealing with police, prison and other emergency services personnel as well as avoid the pitfalls that get a chaplain fired due to a lack of experience, and much more. 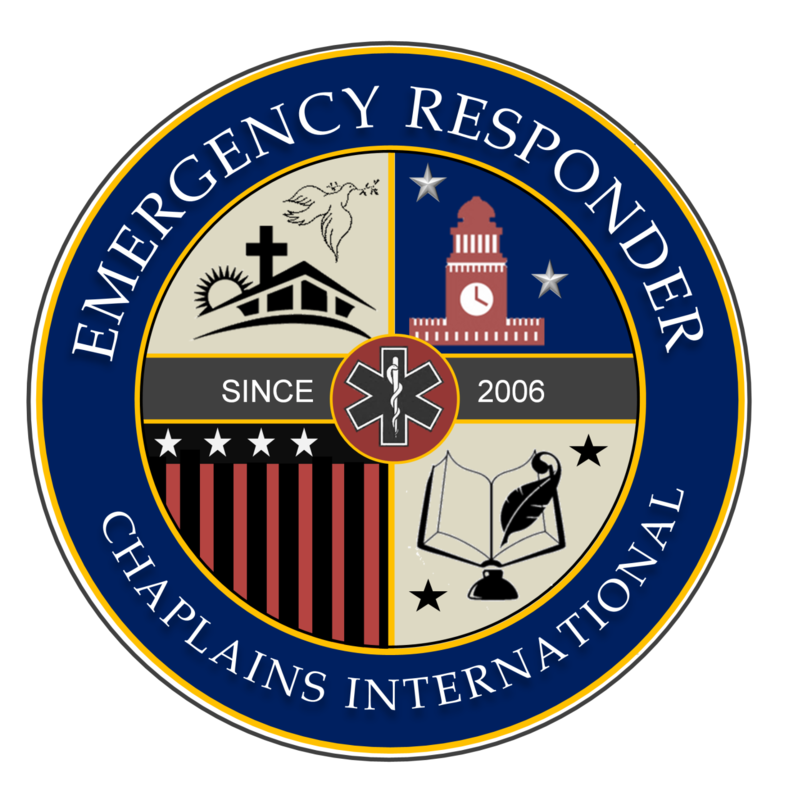 Instructors copy of "The Chaplaincy 101" in PDF format is included. (Students may purchase the official paperback version individually on Amazon). Promotional material templates customized with your organization logo is included. You will also receive a certificate of accreditation recognizing your institution as an official affiliate training organization suitable for framing. Note: Upon successful completion of 20 hours of study, CTI will award a certificate of certification. There is a certificate printing fee of $10.00 per student. Note: License renewals are $200.00 every two years.